Our Glazed Planters are the perfect way to add colour to your outdoor space. Please note that the glazed finishes can vary given the natural materials used to produce this range. 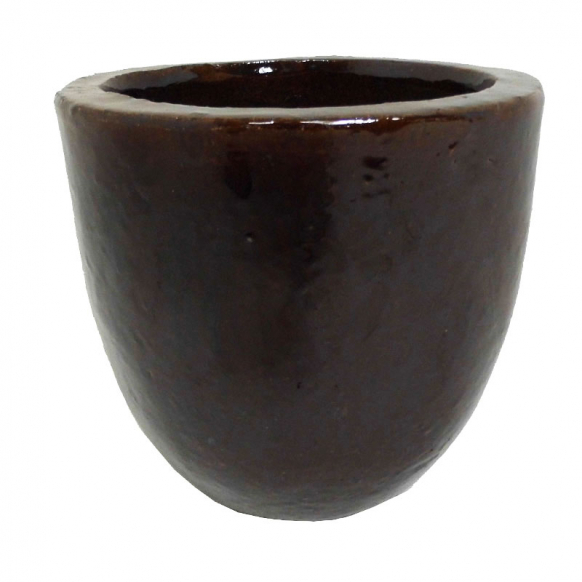 As such, please only use the images as a guide for the appearance and colours for the pots. Limited stock - grab now at a great price!